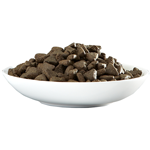 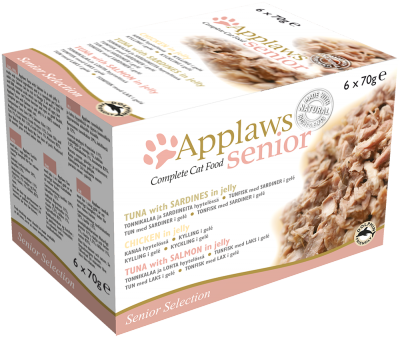 Applaws Senior Cat food is specially formulated to help the anti-aging process for cats entering their later years. 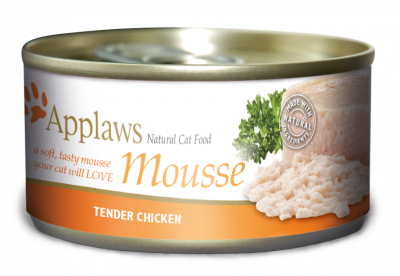 We have a range of 4 Complete tins, which are set in a natural soft jelly for easy digestibility and a complete dry food giving you plenty of choice to suit your cat’s needs. 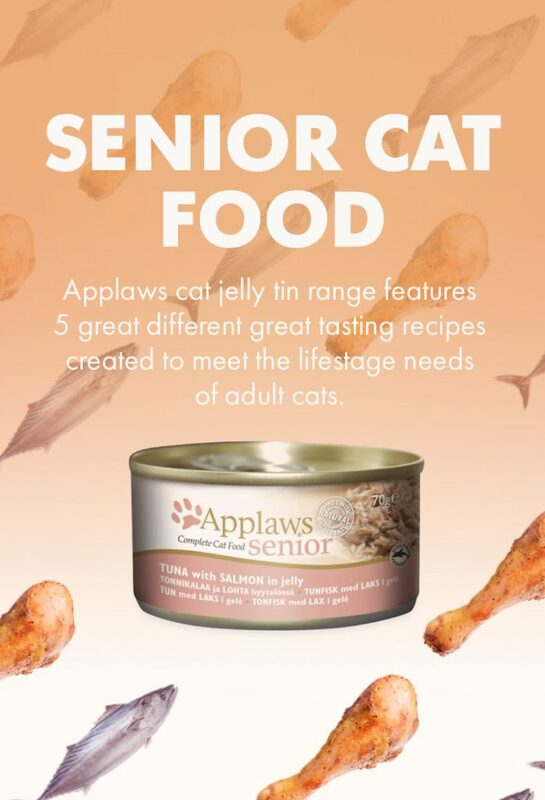 This 6 x 70g Multipack contains a variety of exciting senior recipes to help aid your cat in their later years. 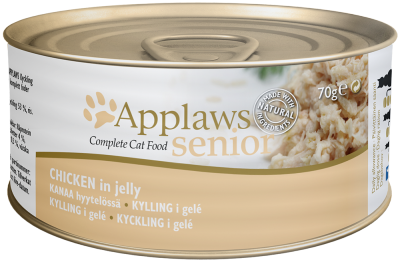 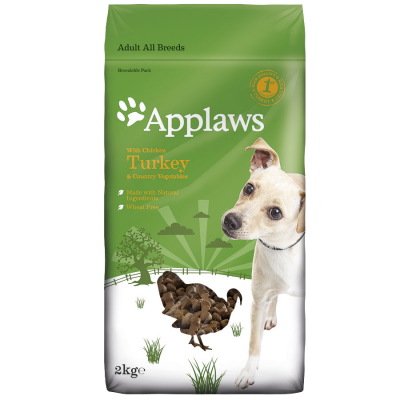 Applaws Senior Chicken Tin is a complete cat food for senior cats, specially formulated to help senior cats maintain a healthy lifestyle. 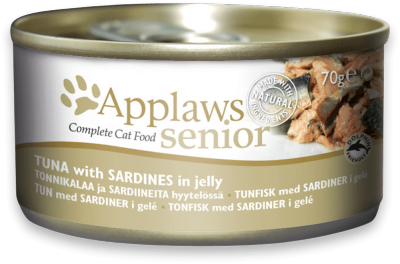 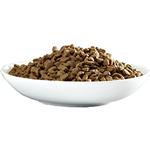 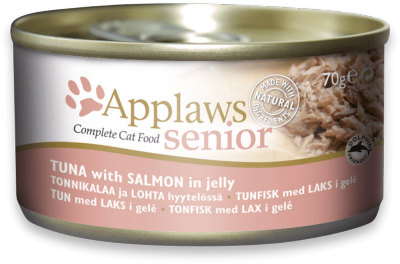 Applaws Senior Tuna with sardine Tin is a complete cat food for senior cats, specially formulated to help senior cats maintain a healthy lifestyle.